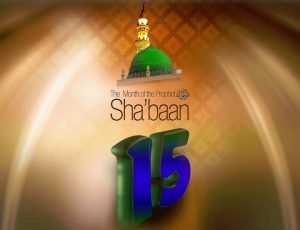 Lailat ul Bara’h (Night of Forgiveness) is the 15th night of Shabaan and takes place two weeks before Ramadan. It is the time when Muslims seek forgiveness for their sins and believe that on this night one’s destiny is fixed for the year ahead. It is regarded as a night when the fortunes of men for the coming year are decided. On this night, Muslims pray and ask God for forgiveness either at the mosque or at home. Muslims may visit the graves of relatives and the giving to charity is also traditional. Although not a religious requirement, in some parts of the world there are firework displays that mark this night. The wording ‘Lailat ul Bara’h‘ is Arabic; layltun meaning night and baraat meaning forgiveness. In Persian and Urdu it is called Shabbe Baraat. 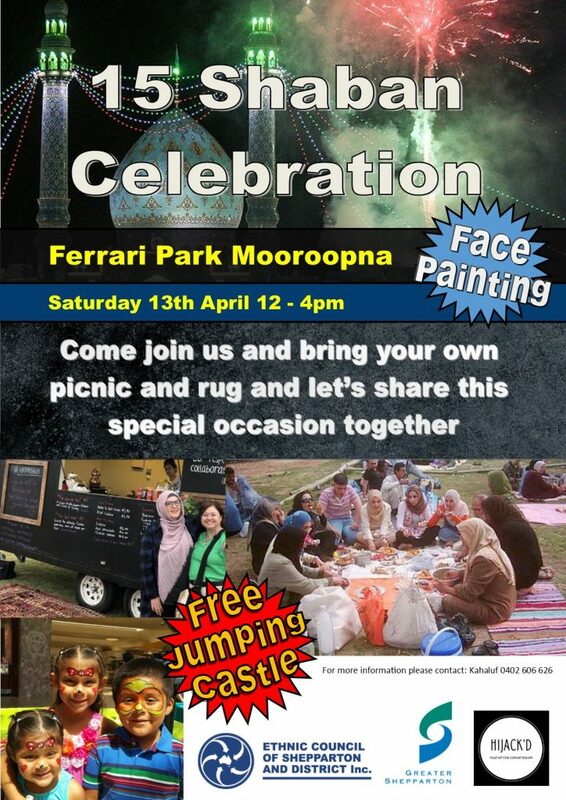 15 Shaban will be celebrated at Ferrari Park, Mooroopna on Saturday, 13 April from 12 – 4pm.